Emmeline Pankhurst was a political activist and leader of the Suffragette movement, who helped women win the right to vote. Born Emmeline Goulden, she was raised in Manchester by a family with a tradition of radical politics. Despite official records showing that Pankhurst was born on 15 July 1858, she always claimed to have been born on 14 July – coinciding with Bastille Day, marking the start of the French Revolution. In 1879, she continued the theme of activism and married lawyer Richard Pankhurst, who was the author of the Married Women’s Property Acts of 1870 and 1882. The act allowed women to keep earnings or property gained before and after marriage. Following her husband’s death in 1898, Pankhurst founded the Women’s Franchise League, fighting to allow married women to vote in local elections. 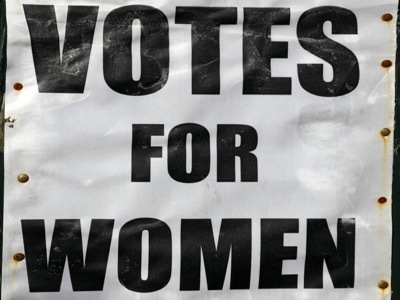 In 1903, Pankhurst helped to establish the Women’s Social and Political Union (WSPU) – an organisation that would adopt more militant tactics in the fight for female suffrage. The union became known for its physical confrontations, through window breaking, assaulting police officers, arson and hunger strikes, alongside political protests. At the outbreak of the First World War, Pankhurst halted her militant campaign and began concentrating on the war effort. 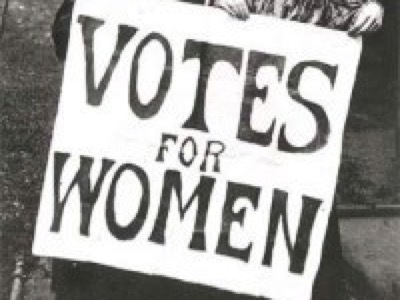 In 1918, some women were granted the vote under the Representation of the People Act – an act which Pankhurst is credited with helping to achieve. 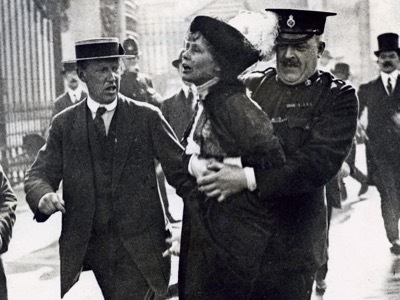 Across the UK, 14 July has been adopted as Emmeline Pankhurst Day. Women’s rights groups such as the Women and Equalities Committee and people across social media are today paying tribute to the suffragette. 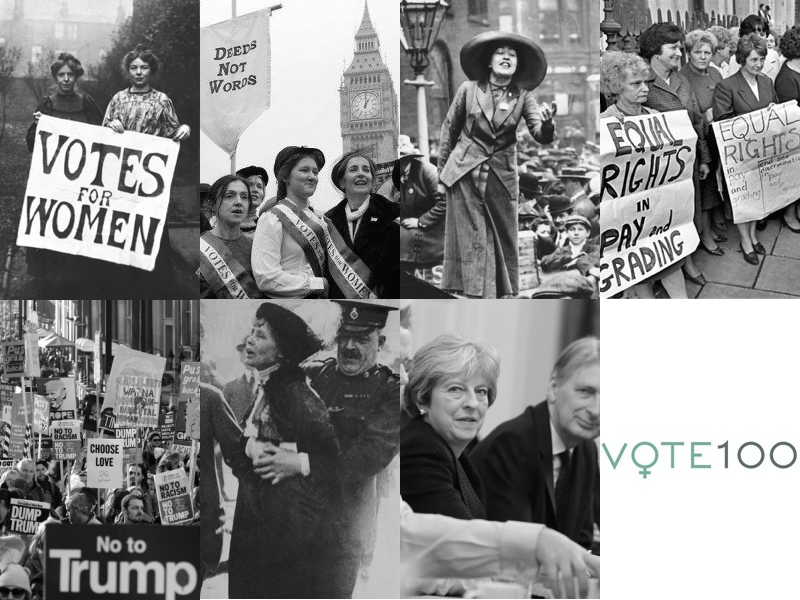 To commemorate Emmeline Pankhurst Day, WeAreTheCity take a look at some of her most inspiring quotes.